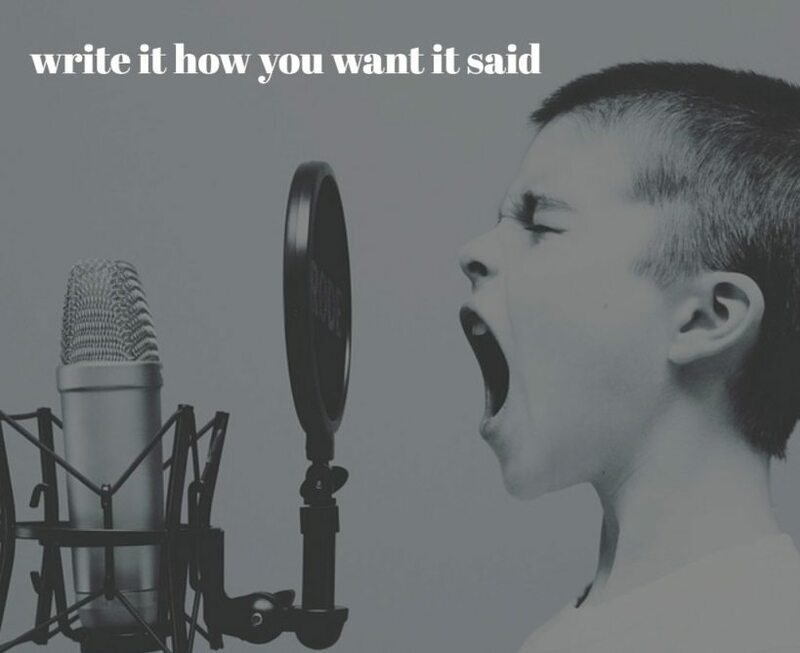 If you’re new to the game of writing a script for voiceover one of the main things to remember is: write it how you want it said. This is especially true if your voice-over talent is recording your script without you there, either in-person or on the phone. If your talent isn’t clear on what you mean, they have to guess — and they may guess wrong. That will cost you time, and can cost you money too. So write it how you want it said. And there are probably a few others I haven’t even thought of at this point. Then I’ll wonder if you want the “-” in there, like, “cab dash seventy five oh six” or the dash with one of the other permutations. Or do you want me to say “hyphen” instead? See how complicated it all can get? Write it how you want it said. But Can’t The Talent Check? Some will say that it’s simple enough for the talent to make a phone call for clarification. It may not really be that simple. I do a lot of voiceover for clients in other parts of the world and that means that I might be recording something when it’s the middle of the night for my client. I’m not going to get an answer, I’ll have to stop recording the project, and it might delay things for a day or more. A good rule of thumb when you finish writing, is to read your script out loud. When you find items that are company-specific or industry-specific think whether those can be said multiple ways. If so, write it how you want it said. In the end, a few extra minutes up front can save a lot more time further along in the project. I’ll have some others for you soon. Here’s a simple tip to save money on your voiceover recording sessions. When you write a script for a voiceover, keep in mind that the voice talent may not know the pronunciations of all the words in your script. 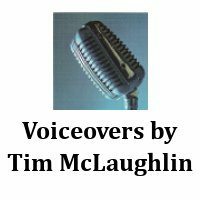 Most voice talents have a fairly well-developed vocabulary because they’ve read lots of scripts during their careers. However, we can’t possibly know the correct way to say every word. This is especially true for words that are specific to your business or your industry, and for regional pronunciations of locations, medical terms, jargon, names, and the like. Even if you’re involved in the recording session, it’s a good idea to include pronunciations in your script. That will help move the session along without stops to check how to say things. That can save you money since the session won’t run longer while you look up a word. This should go without saying, but don’t guess at how something should be pronounced. If you don’t know the word, check with someone who knows or look it up. Use the links below to check words you don’t know. 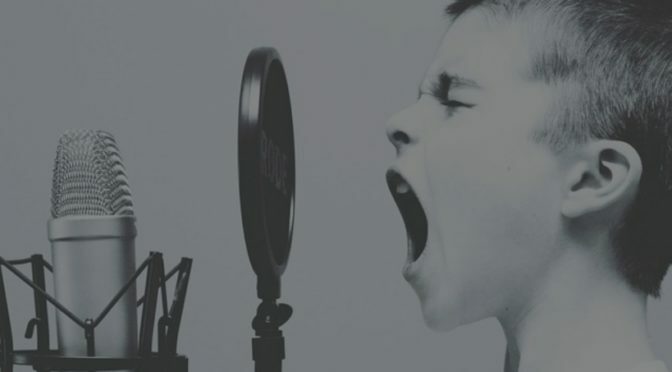 Here are some tips to make it easy for the voice talent to record your script. 1. Don’t use complicated dictionary pronunciations. Now does anyone, besides a linguist, really know how to read that? How do you say an upside down “e?” I have NO idea! And there are three of them there! Even for those who know how to say an upside down “e” that jumble of symbols will slow things down during recording. Instead . . .
2. Use simple guides on how to say something. Sound out the word and come up with an easy way to convey that. Notice what I did with the upper case “A” there? It’s upper case because that’s the emphasized syllable. Capitalize all the letters in the syllable or syllables to be stressed. 3. Put the pronunciations in-line. In other words, include it right where the word shows up in the script. Having a separate page with pronunciations is fine, but you should also include them in the script right where those hard to say words appear. 4. Provide a link to an online version of how to say the word. I do a lot of medical narrations and one of my clients always includes links so I can hear the words sounded out. Those links are in addition to having the pronunciation written out in the script. When I review the script before recording it, I can quickly check those words and hear how to say them. Just be sure that the way it’s being said at the online site is the way you want it said. I’ve heard different ways to say a word depending on the site. 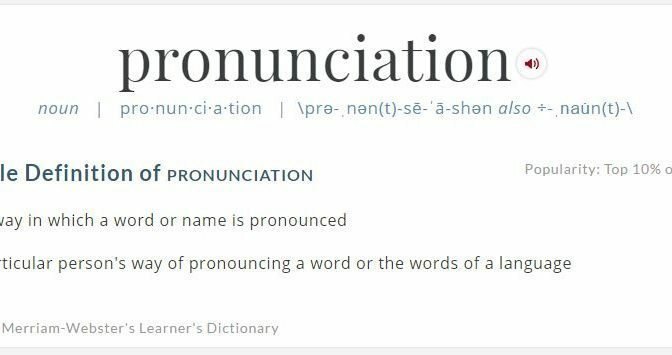 If you question whether a pronunciation should be included in the script, go ahead and include it. It’s better to have them and not need them, than need them and not have them. You know what they say when you assume? Just because “everyone” in your industry or your part of the world knows how to say something don’t assume that the voice talent will know. Here’s a simple regionalism as an example. I’ve lived in both New Mexico and Colorado, two states that share a border, but don’t share how to say the word Zuni. New Mexico is home to the Zuni tribe of Native Americans. In New Mexico, Zuni is pronounced ZOO-knee. However, there’s a street in Denver named Zuni, but that one is said like ZOON-eye. Same word, two different ways to say it. If a word is used frequently in a script you can probably drop the pronunciation after the 3rd or 4th time it’s used. By then the voice talent should have it down. But if it’s infrequent and is separated by minutes of recording, then include how to say it whenever the word shows up. See tip #5.